It's December 23, and Christmas is just around the corner. But one family is having trouble getting its act together. 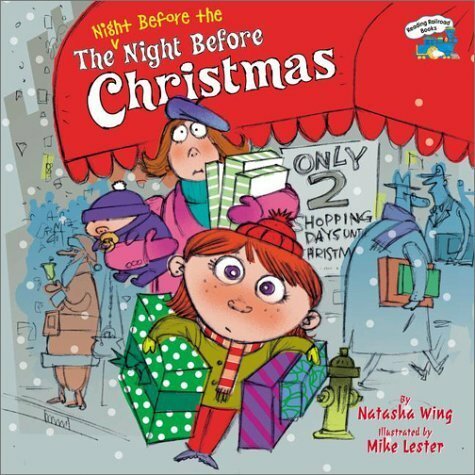 Once again, Natasha Wing follows the rhythms and meter of the classic Christmas poem, yet gives it her own entirely original twist. 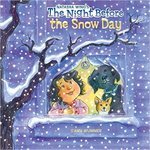 Perfect book for Christmas lovers - and proscratinators - of all ages. 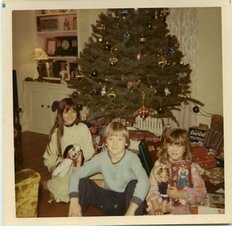 Me with my brother and sister at Christmas in Connecticut.